Join Crisis Center of West Texas on February 9th, 2019 for the 5th annual Dancing with West Texas Stars, our biggest fundraising event of the year! Ten local celebrities have paired with their talented partners to dance the night away and raise funds to end sexual assault and domestic violence in West Texas. Your donations and ticket purchases cast votes for your favorite dance team, helping them get closer to the grand prize - the Mirror Ball Trophy. The team with the most votes on Friday, February 8th wins! Keep reading to learn more about our stars and to cast your votes! Welton graduated from Texas Tech University and Argosy University where he received his Bachelor’s degree in Psychology and Master’s degree in Organizational Leadership. Welton was born and raised in the beautiful city of Odessa where he has raised his three beautiful daughters, M’Lissa, A’Leesha, and Mari Lee. Welton is an E.C.I.S.D. teacher at Wilson & Young Medal of Honor Middle School and has had the privilege of operating Shout Cheerleading by Welton for almost thirty years. 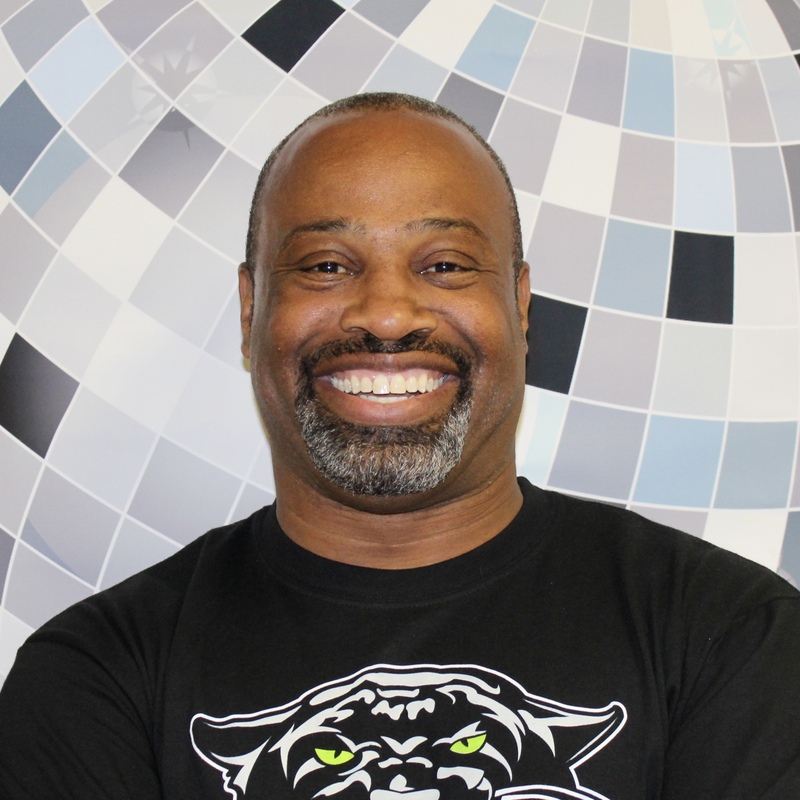 He is an active member of the Black Cultural Council of Odessa and served as director and choreographer of several plays and musical groups across the Permian Basin. Welton’s passion for working with children has allowed him the privilege of working with several generations of cheerleaders and dance teams. Dr. Manisha Desai was born and raised in India. She went to medical school in Mumbai, India and completed her Pediatric residency at the Medical College of Ohio in Toledo, Ohio. She moved to Odessa 20 years ago and has been in private practice since then. She is on staff at Medical Center Hospital and ORMC and has served as the Chairperson of the Pediatrics section at ORMC. She currently serves on the board of the Ellen Noel Art Museum and the Education Foundation of Odessa. She also volunteers at the West Texas Food Bank and serves on its Advisory Committee. She regularly delivers meals through the Meals on Wheels program. She has been married for 22 years to Dr. Anand Cholia, a cardiologist. They have two daughters, Rhea and Saloni, aged 20 and 17 respectively. She has trained in Bharatnatyam, a Indian Classical Dance form. 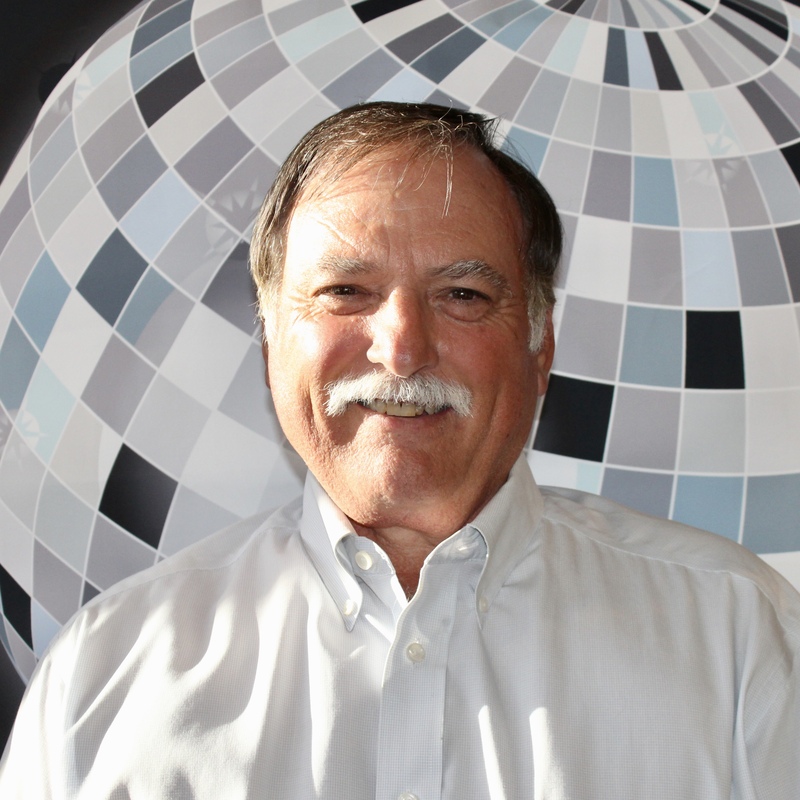 Mark Donaldson, Native Odessan, graduated from Permian in 1972 and from UTPB in 1977. He joined the Odessa Police Department that year and remained with OPD until joining the Ector County Sheriff’s Office in 1978. He served as Ector County Sheriff from 2001 until his retirement at the end of 2016. He formed a group called the West Texas Rough Riders, and did the Wild West Show at the Permian Basin Fair for 25 years. He has also been in several plays in Odessa and Midland. Mark and his wife Debbie have been married for 40 years. They have two sons and daughters-in-law and three grandchildren. Clarke is a Southern California girl who knew she had a passion for journalism at a young age. Her earliest memory comes from her childhood when she would run around the house with her Barbie camcorder and create pretend newscasts on a regular basis. Her passion for storytelling grew the most during her years at Biola University, La Mirada, California. 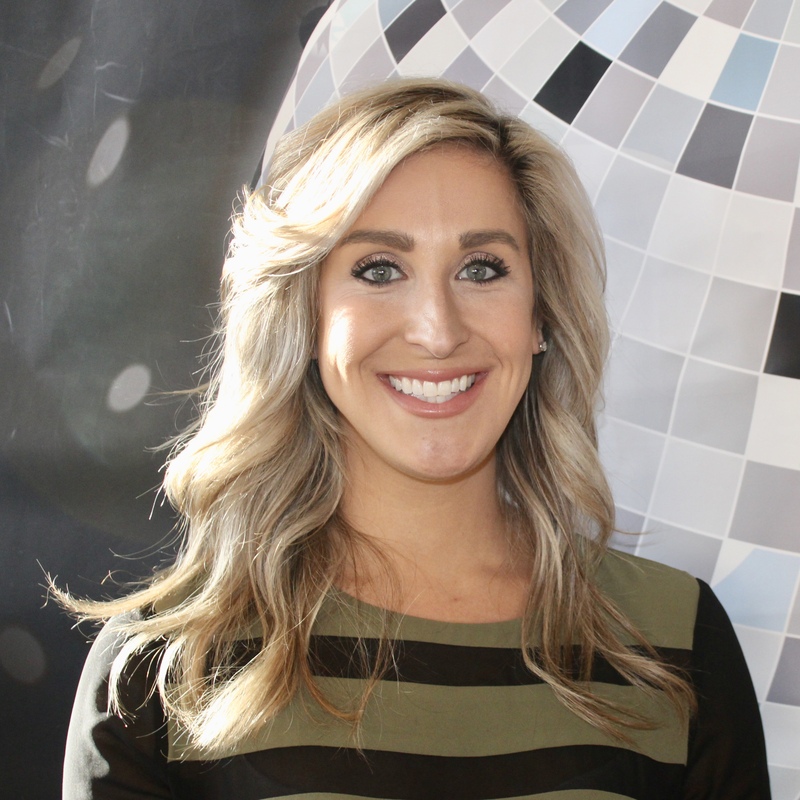 Clarke graduated Biola University in May, 2017, with a degree in Journalism Broadcast. She then headed to West Texas to begin her career as a reporter for Big 2 News/FOX24. Now you can find Clarke alongside Channing and Chase in the mornings on Good Morning Basin, before she solo anchors the A.M. Live show at 8 a.m. Outside of work Clarke is a die-hard foodie that loves exploring different restaurants. She has an interest in true crime and loves a good podcast. Although she’s still new to West Texas, Clarke has fallen in love with the Basin and is proud to call Odessa her new home. You can catch her at 5 a.m. on Good Morning Basin and 8 a.m. on Fox 24. Brandon Ford, born and raised in Odessa, graduated from Permian in 2007 and UTPB in 2010 with a Bachelors in Criminology. Brandon went to work for the Odessa Police Department in 2011, and has been there ever since. He is married to Bailey, and together they have two kids: Blake and Baker. Brandon’s hobbies include shooting and various fitness undertakings. 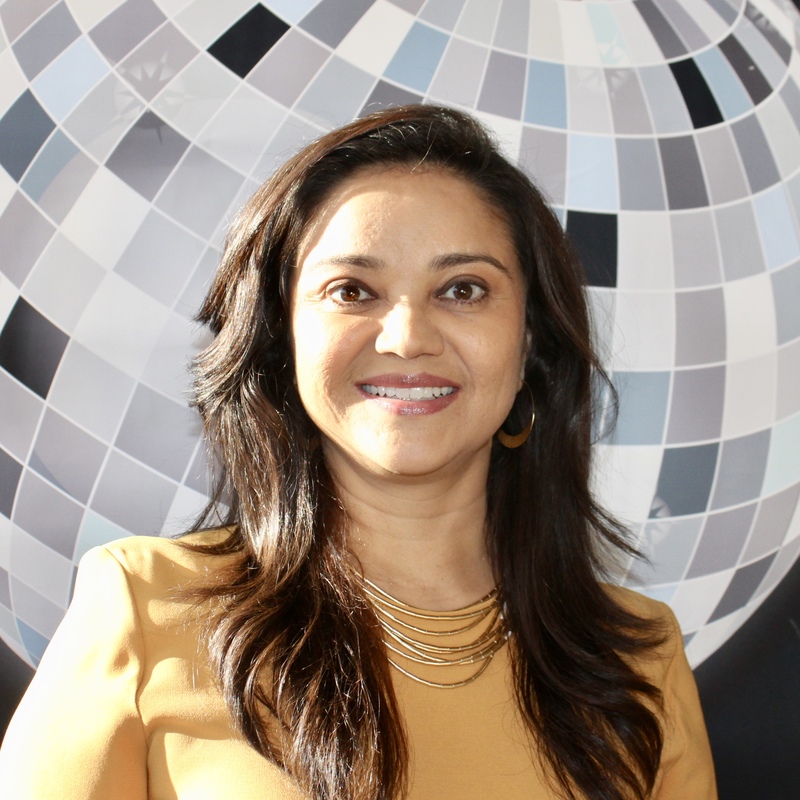 Dr. Johany Herrera was born and raised In Manizales, Colombia. He studied General Medicine in Colombia and completed his Family Medicine Residency at Bronx Lebanon Hospital Center in Bronx, NY. He is currently employed at Medical Center Health System where he is the Director of the Hospitalist Group. 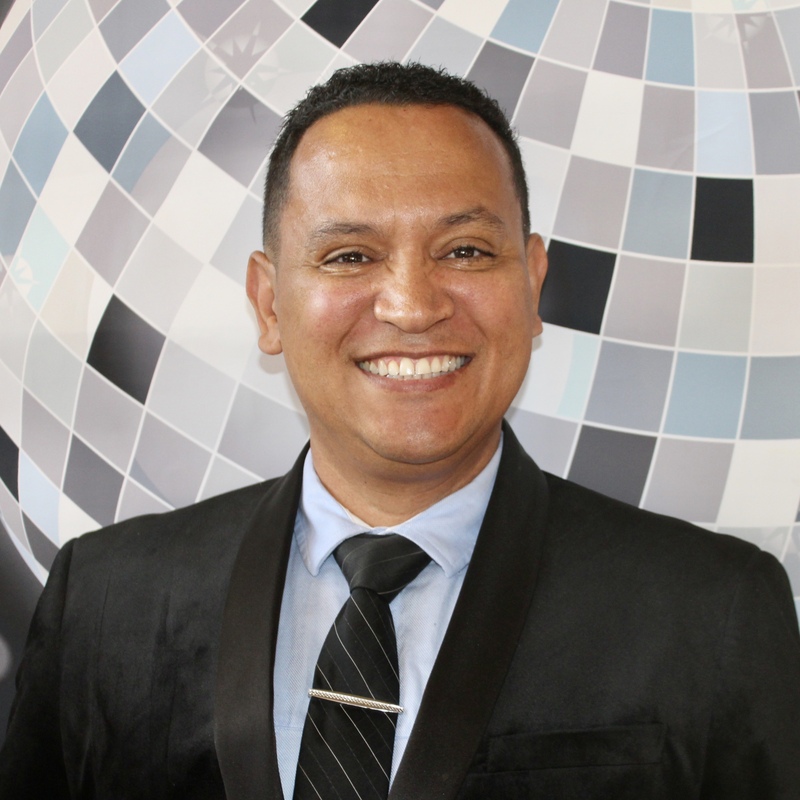 Johany loves to be involved and to give back to the community, which is why he is a Board member of the Permian Basin Medical Society. The society serves as the premier Hispanic healthcare advocacy group in this area. Dr. Herrera is also a real estate entrepreneur and he has built several real estate companies. Currently, he is the Founder and CEO of Lynx Homes, and through his company he builds modern homes at affordable prices in the Permian Basin. Johany takes pride in calling Odessa home and is committed to improving the health and well-being of this community. Monica graduated from Texas Tech University and moved to Odessa with her husband, Seth, in 2011. They have three kids, Maximus (5), Violet (4), and Isabelle (2). Monica is a former 1st grade teacher in Monahans, but had the privilege to be a stay at home mom when her son was born. She is active in the Junior League of Odessa, and served as the Merry Marketplace chairman for 2 years. She enjoys entertaining, spending time with family and friends, and cheering on the Red Raiders. She is also a parenting contributor for Studio 7 with Alexa Dunson. Dr. Ben Casey Quiroz was born and raised in Odessa, TX. He received his undergraduate degree in Biology at University of Texas at San Antonio and received his Doctorate of Chiropractic in Dallas, TX. 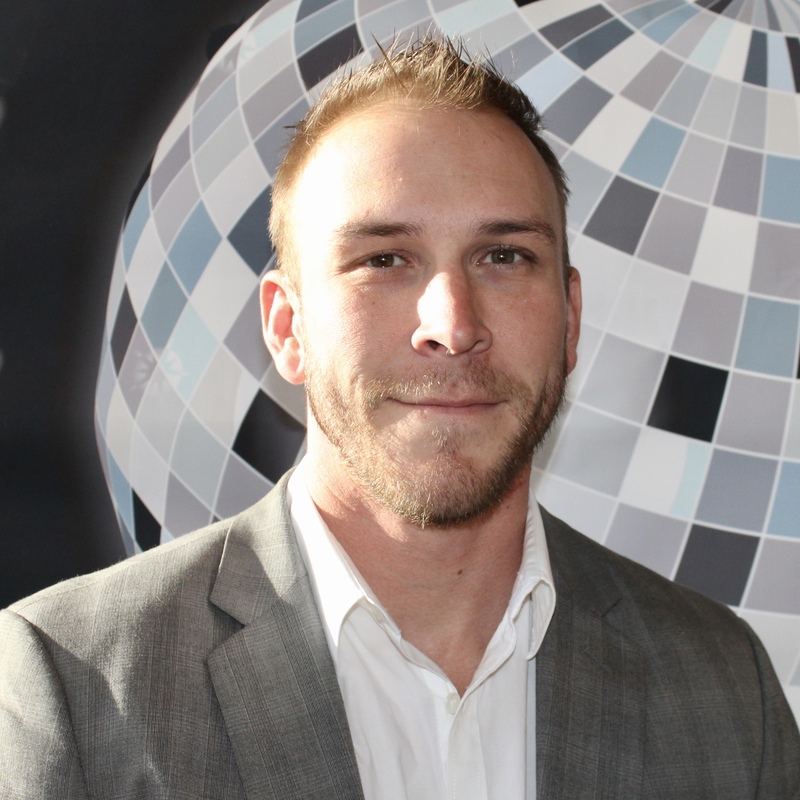 He currently operates chiropractic clinics in Texas and New Mexico along with a staffing agency and several commercial development projects. He also sits on the Ector County Hospital District board of directors representing District 7, where he chairs the long range planning committee. Dr. Quiroz is motivated to be a leader in our community and in his profession by taking on organizational challenges and leadership roles as the chairman of the Odessa Hispanic Chamber of Commerce and the Permian Basin Hispanic Medical Society – Foundation, and as the Public Relations Chair of the Texas Chiropractic Association. 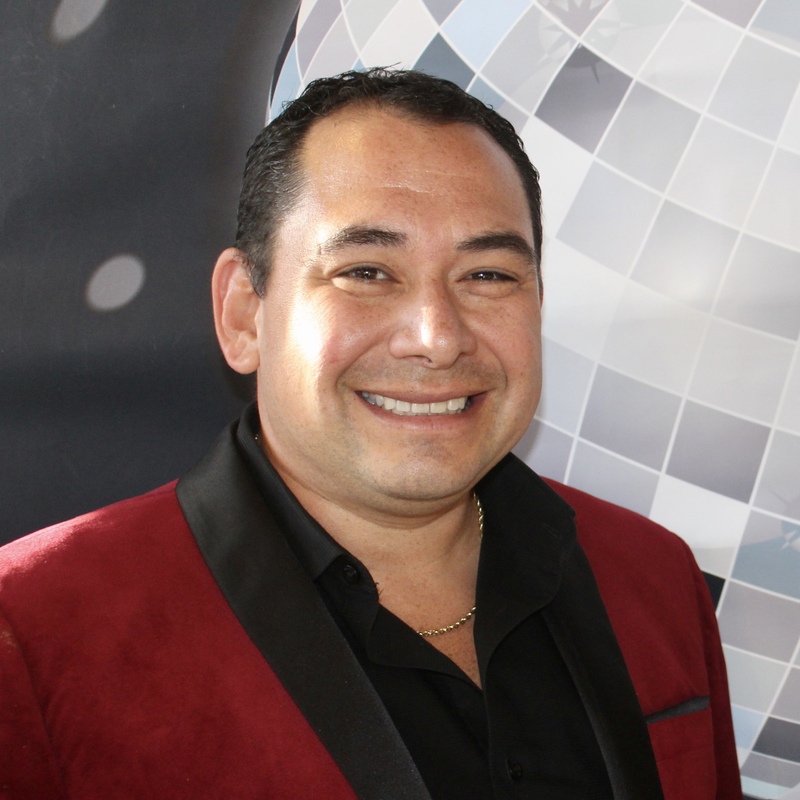 Dr. Quiroz’s flexibility through regular chiropractic care gives him confidence in his abilities on the dance floor! Yvonne was born in Michigan and moved here at the age of 13. 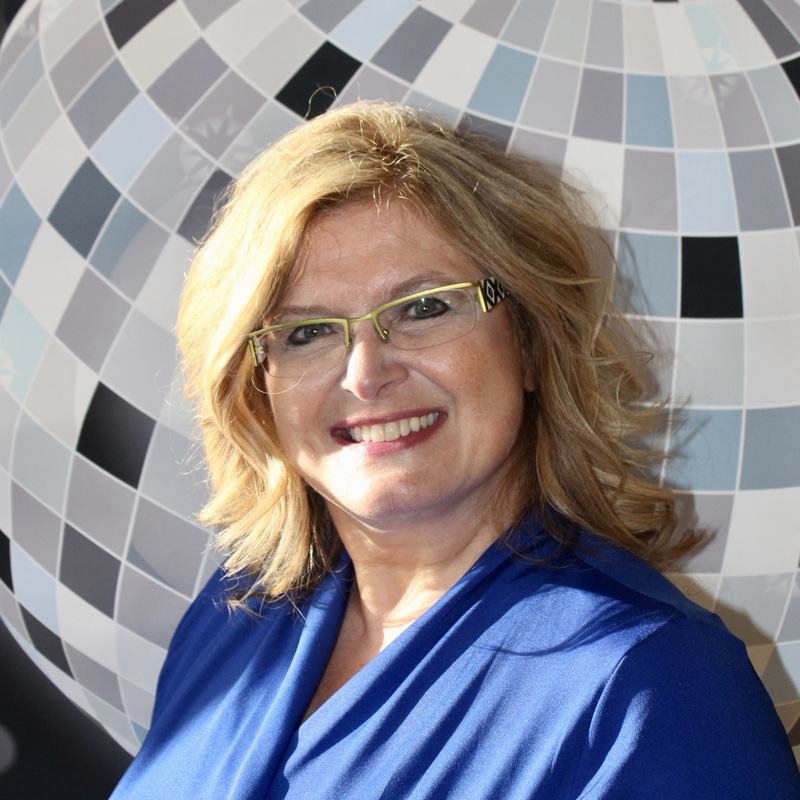 As a spirited entrepreneur/philanthropist, she has owned three businesses, and served on several boards in our community. She adores her two adult children, Heather & Carson, and has an amazing partner, Gino Solla, director of Ector County Health Department. Yvonne is currently employed at the Odessa American as Marketing Consultant and is responsible for the Midland, Texas Territory. She loves the challenge of chasing a good sale – you can bet this fuels her fire! Let’s Dance! Rhonda is a registered nurse at ORMC and cares for patients undergoing in vitro fertilization, bariatric surgery, and those in the Emergency Department. She is a past president of the Odessa Rotary Club and is involved in projects benefiting kids in ECISD such as Homework Heroes and The First Tee. 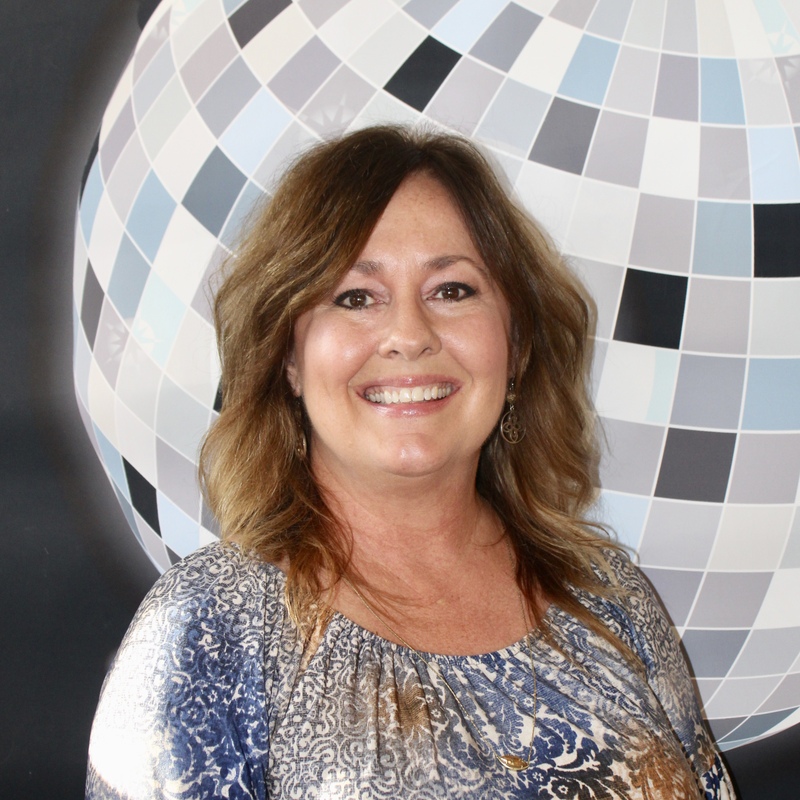 Rhonda volunteered for Crisis Center of West Texas’ PATH program, and serves as secretary on the executive board of the Permian Basin Rehab Center. Rhonda and her dad, Buddy, volunteered for KOCV and Marfa Public Radio and were hosts of The Bluegrass Experience. She is an OHS Broncho class of ‘84 and lives in Odessa with her husband, Mark Flowers. They are parents to Brody, Megan and Zach and grandparents to Zoey.